Welcome to Mercy Ebute's Blog: Pregnant woman dies mid-air aboard an Arik Air flight from Port Harcourt to Lagos. 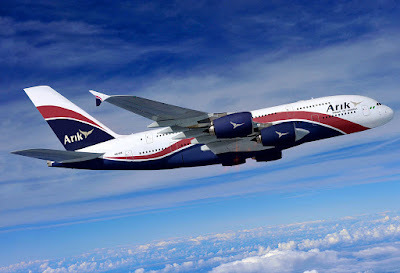 Pregnant woman dies mid-air aboard an Arik Air flight from Port Harcourt to Lagos. A pregnant woman, Ijeoma Nwokedi, died onboard an Arik flight from Port Harcourt to Lagos today February 19th. A statement from the airline company says that the woman who suffered complications mid air, was confirmed dead when the plane arrived Lagos. 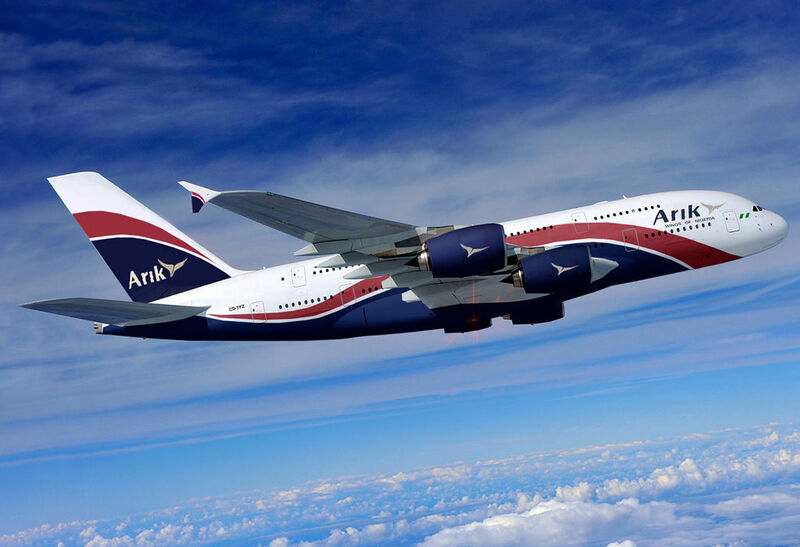 “A female passenger on board Arik Air’s Port Harcourt-Lagos flight was confirmed dead by medical personnel on arrival this morning at the Murtala Muhammed Airport Domestic Terminal One, Lagos. The lady boarded the flight from Port Harcourt in company of her husband and cousin. The cause of death is yet to be ascertained,” the statement said.The deceased was traveling with her husband and a relative. May her soul rest in peace, Amen.